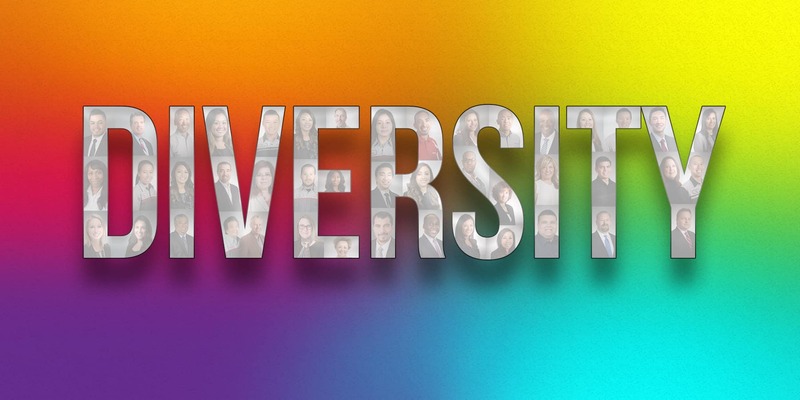 Penske Motor Group and its family of dealerships (collectively “PMG”) are deeply committed to recruiting, empowering, and retaining all people from different ethnicities and genders. Diversity and inclusion are the hallmark to our success and it starts with the people that work in our business. We believe that a diverse workforce leads to the recruitment of smart, talented individuals, the contribution of more creative and innovative ideas, and higher retention. We believe we are stronger because we have team members from different backgrounds, cultures, and points of view. Finally, we believe happier team members lead to happier guests. PMG embraces and celebrates diversity in our workforce and makes it a top priority in our recruitment and retention efforts. 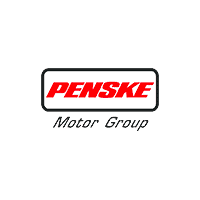 Penske Motor Group	34.071426, -118.0240061.